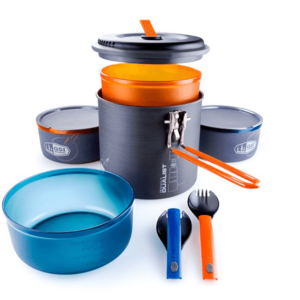 These versatile aluminum pots and pans are light enough for backpacking, yet heat evenly enough to satisfy the most demanding camp cook. 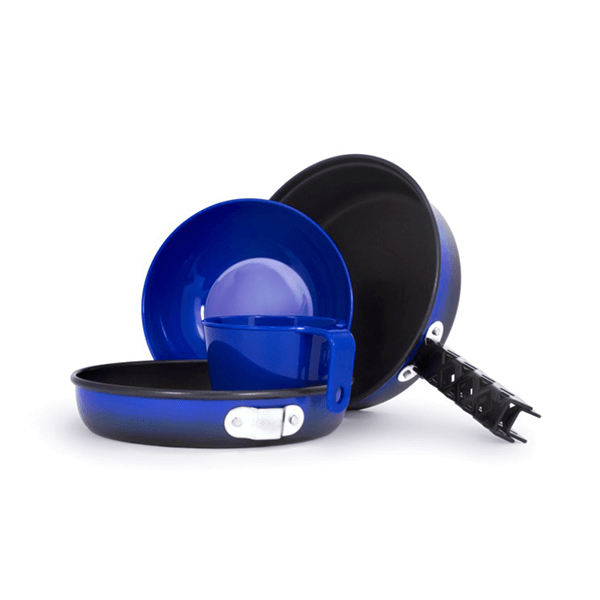 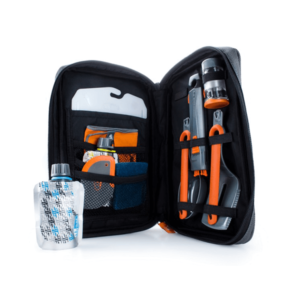 Each piece is fully formed then coated with two layers of durable nonstick coating for added scratch resistance- so it’s sure to last for many more trips to come. 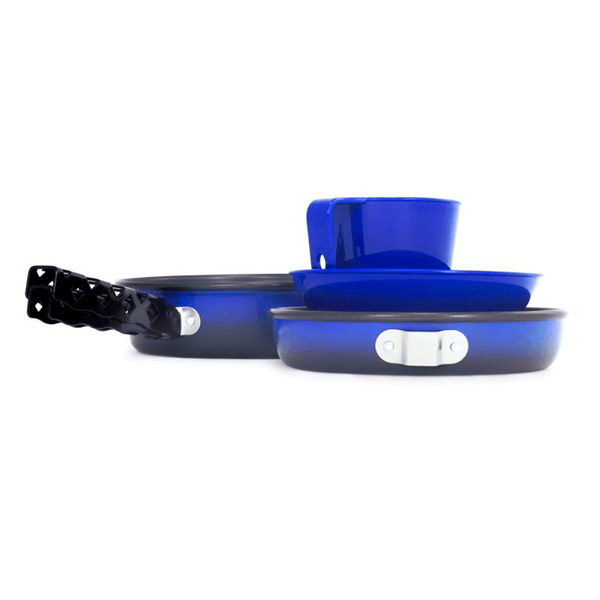 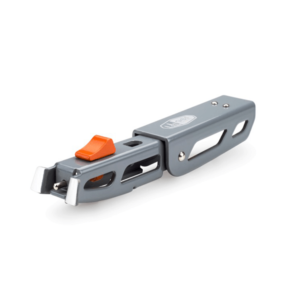 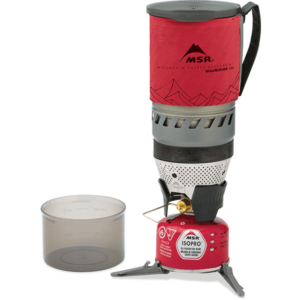 SKU: GSI44120 Category: Cookware and Stoves Brands: GSI Outdoors.